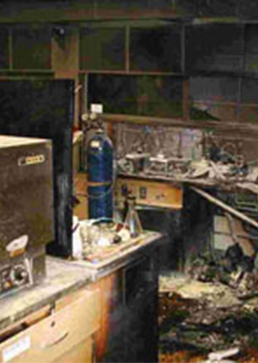 The Laboratory Safety Institute is a nonprofit educational institution providing safety courses and consulting for chemical laboratories worldwide. Over the past 40 years, we have taught courses to more than 100,000 people in 30 countries, spanning 130 different industries, including research, high-tech, government, medicine, and academia. Our courses open eyes with real-life stories that teach unforgettable safety lessons. We help schools and corporations to improve their safety policies and programs, reducing injuries (and resulting lawsuits) and helping businesses be OSHA compliant. Virtually any lab, anywhere can benefit from our safety courses. which are regularly held in select cities throughout the U.S. and Canada. We also offer live webinars, online courses, and instructional DVDs. The Laboratory Safety Institute was founded by James Kaufman, Ph.D. While driving home from work in 1973, he heard on the radio that there had been a serious explosion at nearby Worcester Polytechnic Institute. Kaufman had recently completed postdoctoral work at Worcester Polytechnic, and had earned his Ph.D. there a few years before. Upon hearing the news of the accident, he bypassed his house, driving straight to the Worcester lab instead. 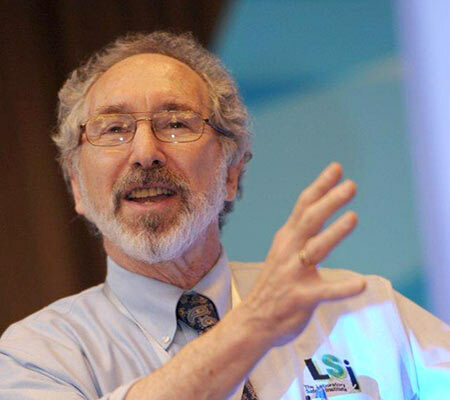 This experience is part of what propelled him to found the Laboratory Safety Institute in 1978. Today, LSI has grown to become an international center for health, safety and the environment. LSI is a registered 501(c)(3) corporation and a Massachusetts public charity. As a global center for biotech companies and research hospitals, Boston is home to hundreds of chemical laboratories. Located in nearby Natick, Massachusetts, the Laboratory Safety Institute offers courses weekly on a variety of topics from OSHA compliance to chemical handling and storage to biosafety. Not in Massachusetts? We will come to you! Find out about hosting or sponsoring a class, or see when we are next scheduled to visit a city near you.